Kubernetes Dashboard is a general purpose, web-based UI for Kubernetes clusters. It allows users to manage applications running in the cluster and troubleshoot them, as well as manage the cluster itself. So, if you get yourself certified in Kubernetes, and master this tool, you can uplift your career as a DevOps Engineer. 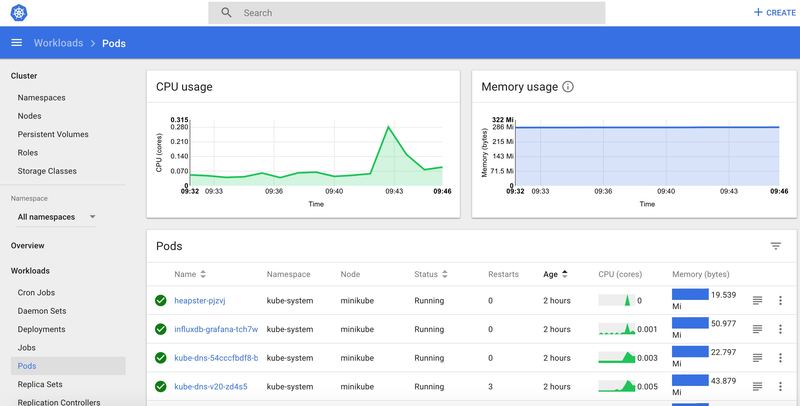 A Kubernetes dashboard is a web-based Kubernetes user interface which is used to deploy containerized applications to a Kubernetes cluster, troubleshoot the applications, and manage the cluster itself along with its attendant resources. To get an overview of applications running on your cluster. To create or modify the individual Kubernetes resources for example Deployments, Jobs, etc. 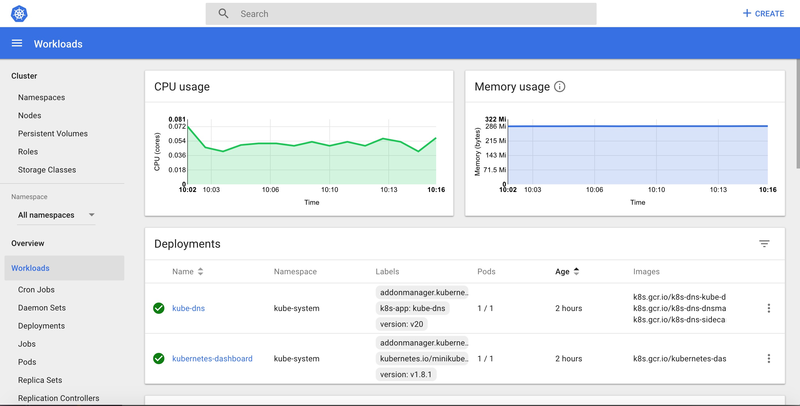 It provides the information on the state of Kubernetes resources in your cluster, and on any errors that may have occurred. How to Deploy Kubernetes Dashboard? It will proxy server between your machine and Kubernetes API server. In this step, we will create the service account for the dashboard and get its credentials. Note: Run all these commands in a new terminal, otherwise your kubectl proxy command will stop. After Sign In you will land to Kubernetes Homepage. You’ll see the home/welcome page in which you can view which system applications are running by default in the kube-system namespace of your cluster, for example, the Dashboard itself. Let’s start with the admin view. It lists Nodes, Namespaces, and Persistent Volumes which has a detailed view of them, where node list view contains CPU and memory usage metrics aggregated across all Nodes and the details view shows the metrics for a Node, its specification, status, allocated resources, events, and pods running on the node. It is the entry point view that shows all applications running in the selected namespace. It summarizes the actionable information about the workloads, for example, the number of ready pods for a Replica Set or current memory usage for a Pod. 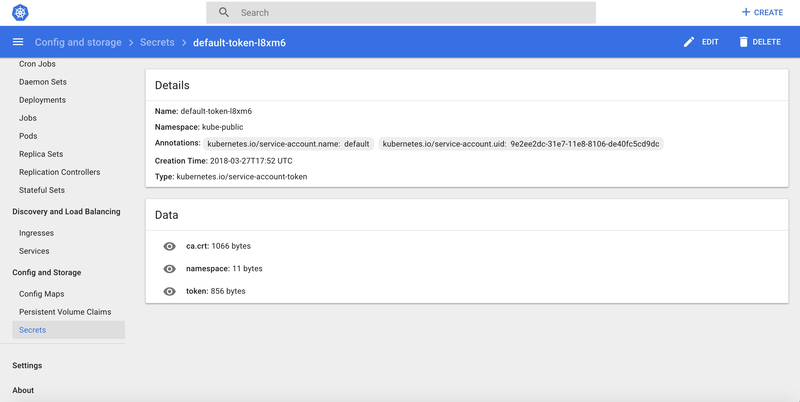 It shows the shows Kubernetes resources that allow for exposing services to the external world and discovering them within a cluster. 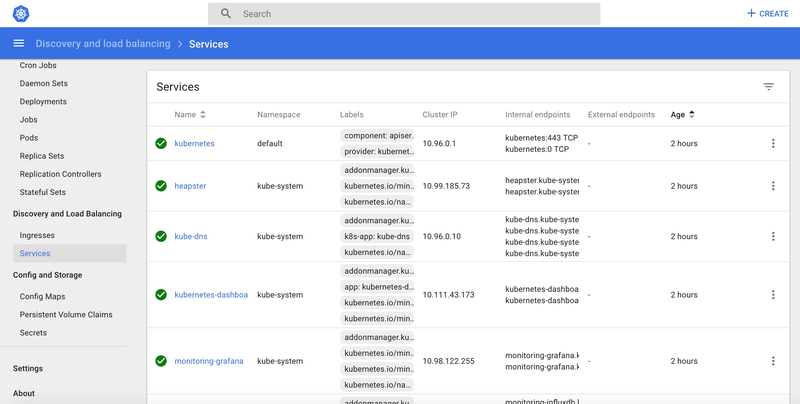 The Storage view shows Persistent Volume Claim resources which are used by applications for storing data whereas config view is used to shows all the Kubernetes resources that are used for live configuration of applications running in clusters. Got a question for us? Please mention it in the Continuous Integration Tools comments section and we will get back to you. Blockchain Security: Is Blockchain Really Secure?